The North Pole is a very hard place to reach. It lies on a shifting ice sheet over ocean water. Unlike the South Pole, there is no land-based location from which to start an overland journey. Visitors have a short spring window to arrive before ice becomes unstable in the summer. And this year, a combination of politics and weather has forced potential visitors to cancel their plans. 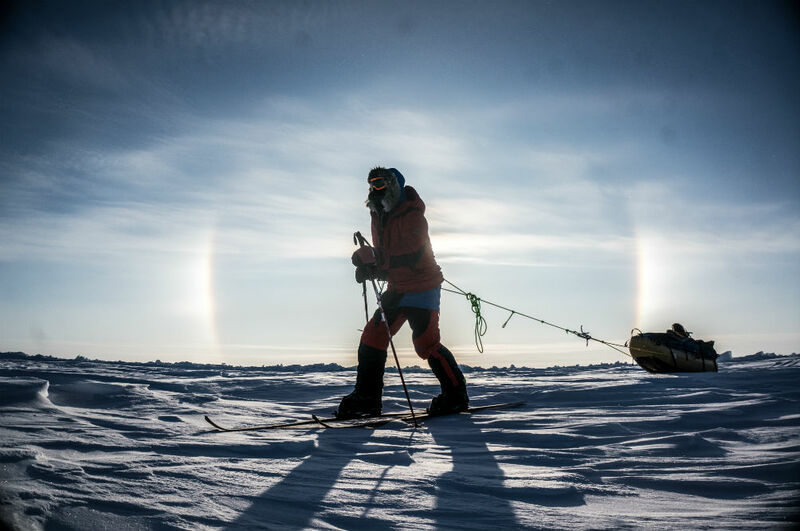 Travel to the poles tends to be a dicey prospect. Every move has to be planned and calculated, and even the smallest problem can mushroom into a disaster. This year, things started going downhill for potential visitors, who generally fly from the Norwegian town of Longyearbyen. 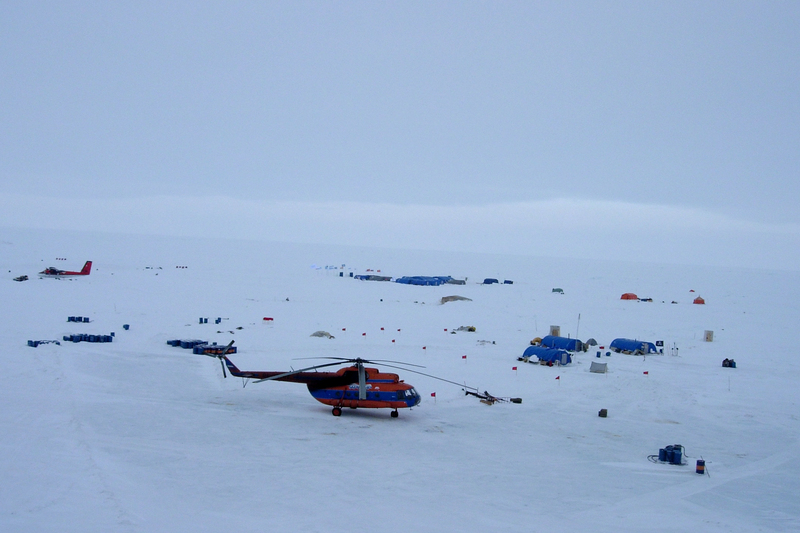 They stay at Barneo, a temporary, private Russian ice base established near the North Pole annually since 2002. About 250 to 300 travelers had booked travel to Barneo this year, mostly through professional guide services. The majority of those planned “last degree” ski trips that travel about 70 miles from 89 degrees latitude to the pole at 90 degrees. And about 50 people planned to fly directly to Barneo for the North Pole Marathon. The season was supposed to open on April 1. But delays in completing an ice runway and political conflicts stymied operations. Specifically, Russian officials banned Ukranian pilots and crew from landing there. Most visitors had been waiting for weeks for a flight to the camp. Delays in polar travel are not uncommon, but still costly and disheartening for travelers. “We’ve been on a roller coaster over the past several days which spanned the entire [gamut] of emotions: from the stress of packing everything on time to the initial delay, and then the continuing uncertainty of having absolutely no control over the situation,” Larsen wrote on April 9. And today the news came. There would be no flights to Barneo. Larsen noted that a replacement plane from Canada was on the way, and it arrived in Longyearbyen today. But its pilot reportedly said that good weather in the past week has deteriorated into unpredictable conditions. So, with no assurance flights will be able to reach the ice camp to retrieve travelers, the season was canceled. According to an article on Icepeople, travelers spent from $15,000 to $50,000 or more on trips to the North Pole. They will work with guides and services to find amicable solutions to the problem.